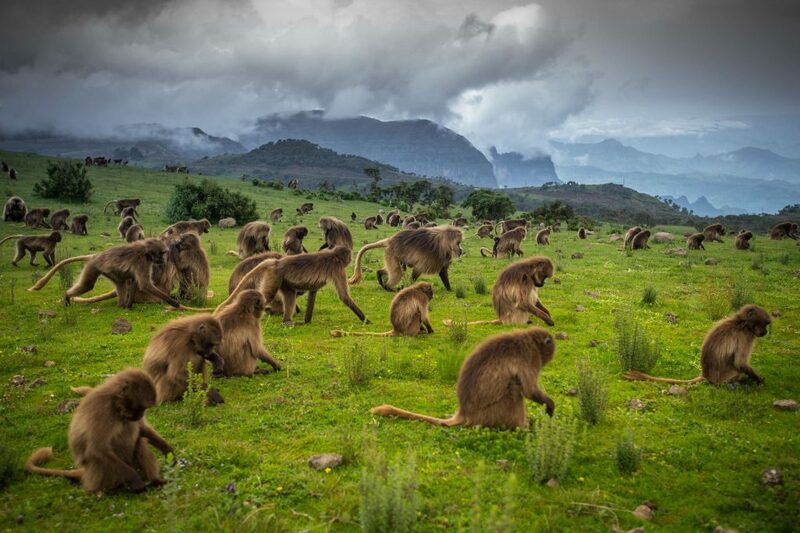 The abundance of natural beauty that blessed Ethiopia offers an astonishing Variety of land escapes. Afro-Alpine highlands soaring to around 4300 meters, a chain of mountains, the splendors of the Great Rift Valley, white water rivers, giant waterfalls, dense and lush jungle ….. the list is end less. In Ethiopia Nature, Culture and History merge to form a timeless appeal. 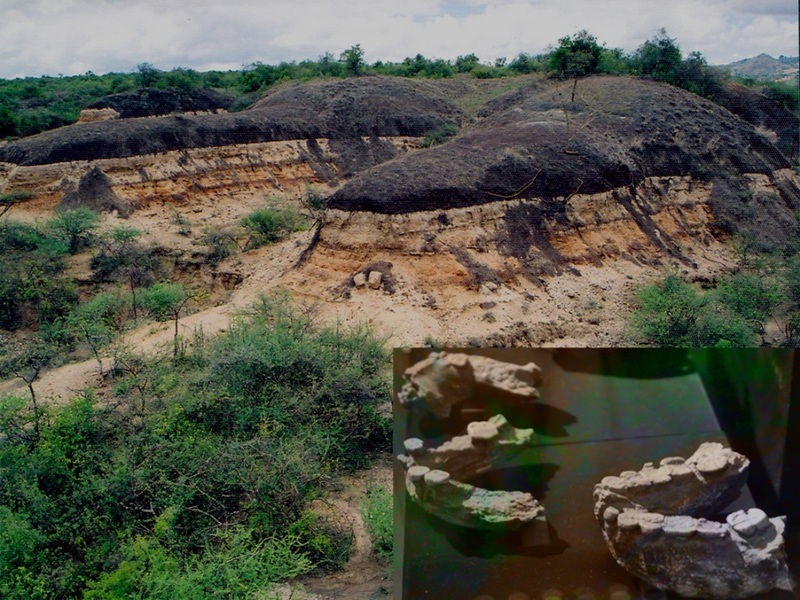 This was the Cradle of Human Kind, where humans first began to walk upright including our celebrated ancestors Lucy, Selam and Ardi found in Ethiopia and believed to be ancestors of every one on our planet. 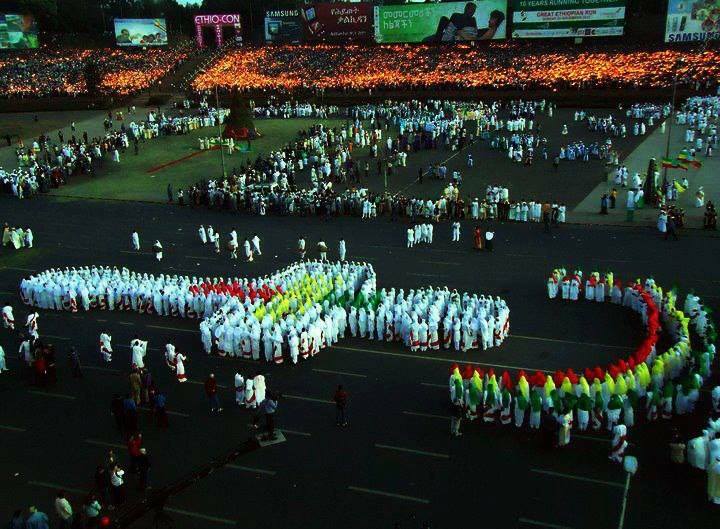 Therefore, welcome to Ethiopia to walk on the foot print of your ancestors. 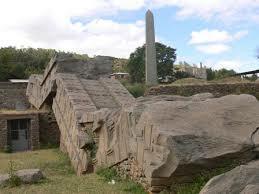 In terms of history, Ethiopia is Old– Old beyond all your imaginations. 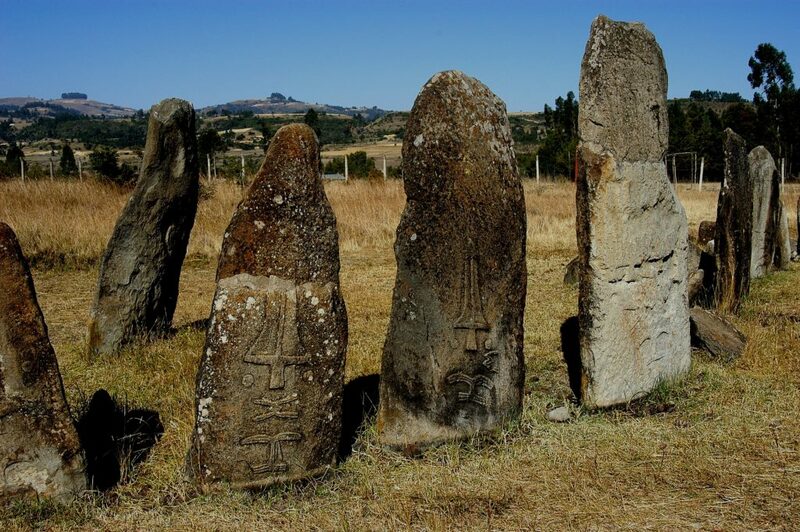 The Axumite kingdom was one of the great civilizations of ancient world and has left behind the mystery of giant Stalae found at Axum. 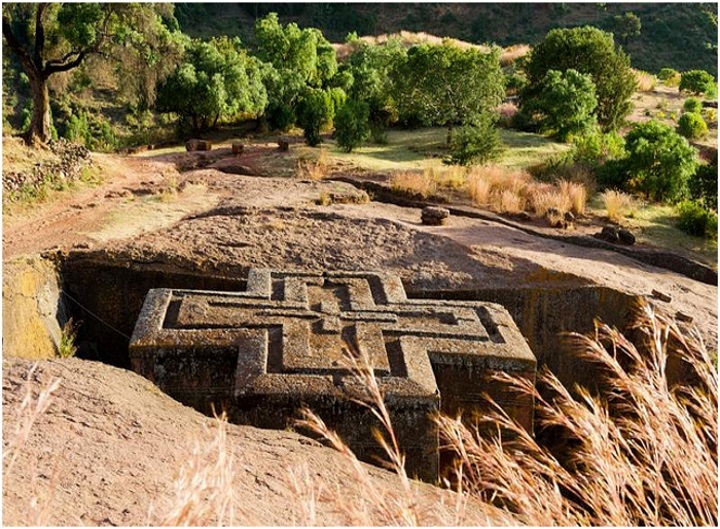 In the late Middle Ages great religious civilization flourished in many parts of the country particularly at Lalibela where churches hewn out of massive monolithic rock testify not only to great faith but also great architectural skills. 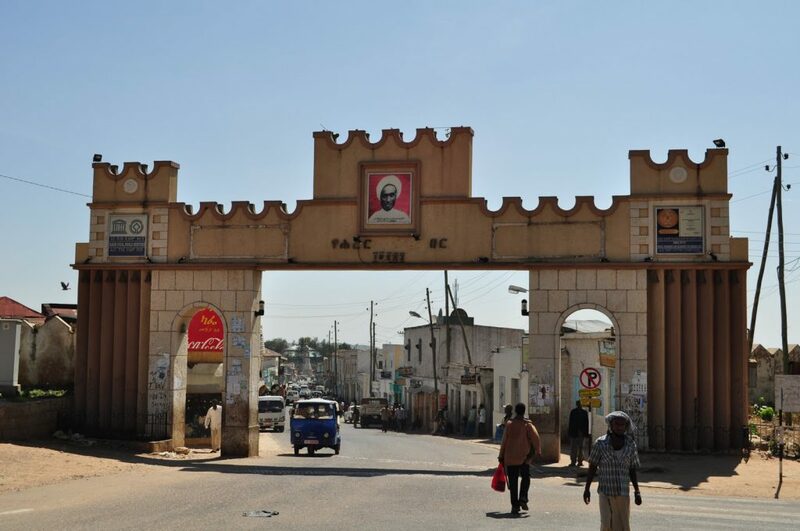 The walled city of Harrar(Jugol) in Ethiopia is the 4th holiest city of Islam next to Mecca, Medina and Jerusalem. 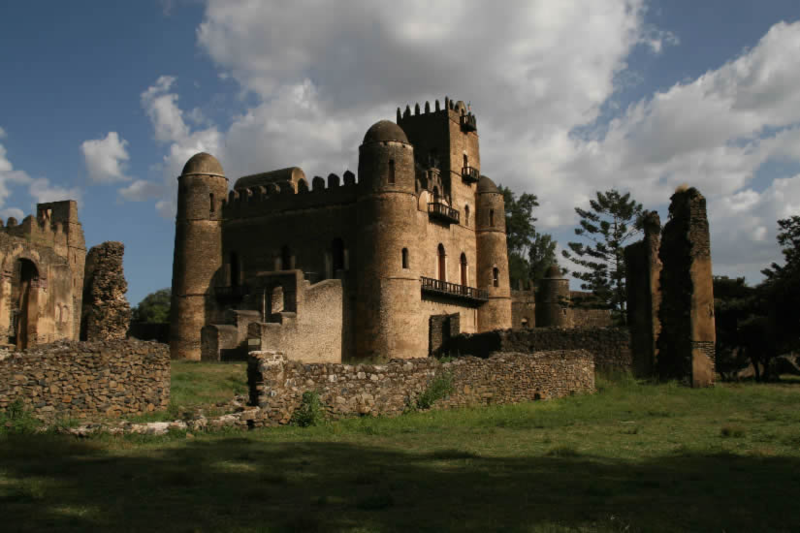 The 17th century castles found in Gondar speak of the same legacy. Also , Ahmed Nejash Mosque which is found in Tigray region of Ethiopia makes the country the first in Africa in pursuance of its foundation. 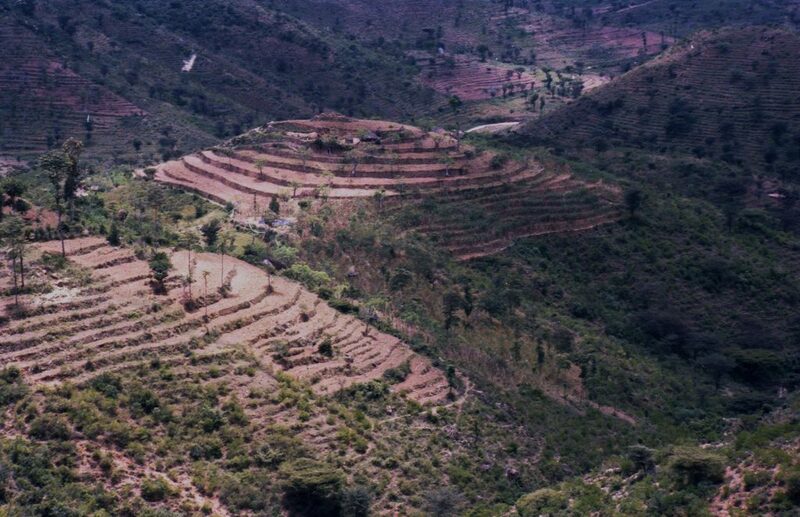 In terms of nature, Ethiopia is the fourth largest Bio- Diversity Zone in the world and has more unique species of flora than any other country in Africa. Among the different species 31 mammals, 17 birds, 14 reptiles, 30 amphibians, 4 fish, and about 1000 plant species are endemic to Ethiopia. There are 20 National Parks, 4 Wild life Sanctuaries, 8 Wildlife Reserves as well as 18 Controlled Hunting Areas in the country. 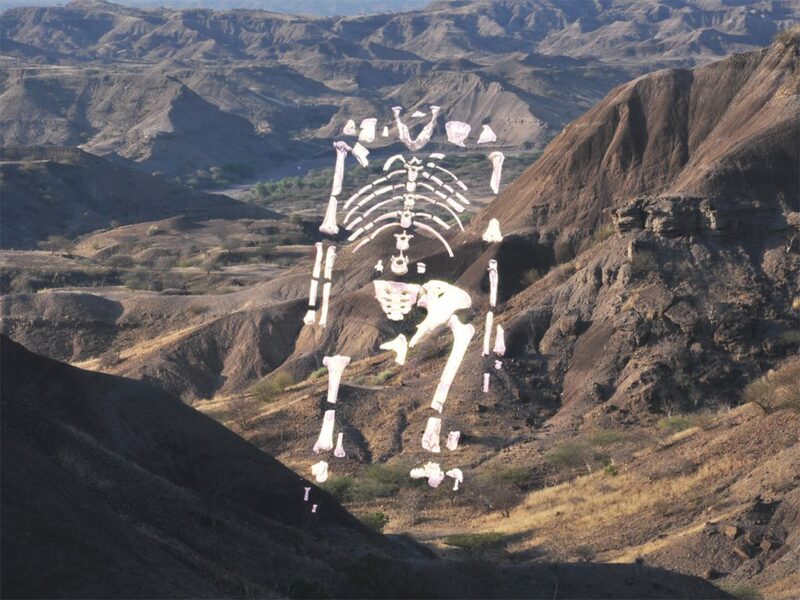 Ethiopia has also numerous other features that make it unique and generously offer to the rest of the world .